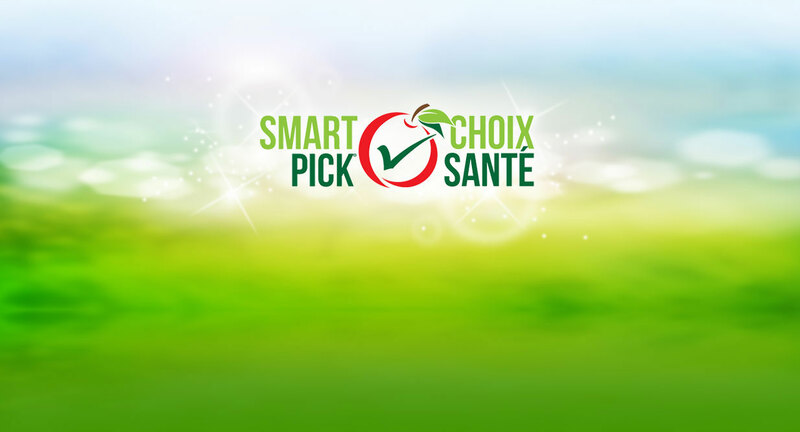 SMART PICK is a national healthy choice program which increases consumer choice by expanding access to healthier food, snack and beverage options for consumers through Vending Merchandisers, Micro-Markets and Break Room Solutions in Canada. Designed to offer consumers, and encourage them to pick, a healthier choice. *Pictured right are the item stickers used on the food and beverage items which are a "healthy choice". CAMA Members who wish to participate in the SMART PICK program are asked to sign the Operator Agreement below. When membership status is confirmed, you will receive a confirmation email including all relevant materials and access to the SMART PICK Sticker Order Form. *Pictured left are transparencies that alert customers that healthy choices are available. Both the printable PDF and the Online Order Forms are available to approved members using the link below.